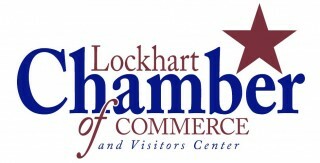 Every year since 1992, the Lockhart Chamber of Commerce has had its annual Independence Day Fireworks Extravaganza in the City Park to celebrate our Nation's birthday. This year is no different, our celebration will be TUESDAY, JULY 3RD, 2018. Thousands come to watch yearly, and the event would not be possible without the help of many generous sponsors. 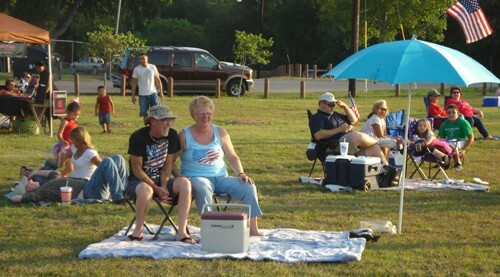 During the afternoon, the community is encouraged to bring lawn chairs and blankets to reserve a spot in the Park to watch the fireworks that truly can be seen all over the city. At 5:00 pm a variety of booths open with food, arts 'n' crafts for shopping, and games for the kids. 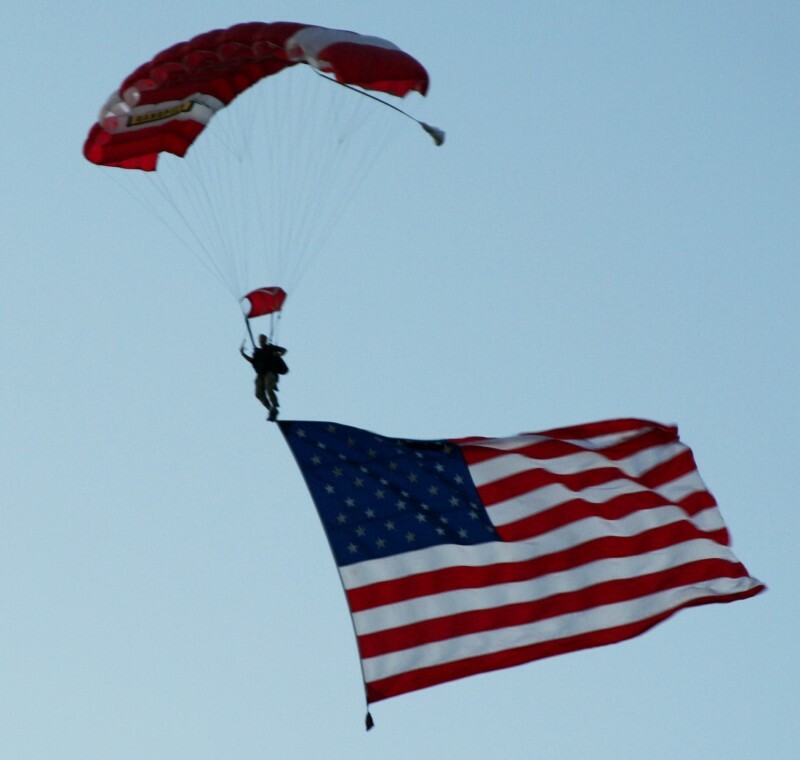 At approximately 8:45 pm (time subject to change due to weather) watch Sky Dive San Marcos who always put on a fantastic show that is sure to entertain the crowds, followed by a spectacular fireworks display at dusk for the citizens of and visitors to Lockhart. 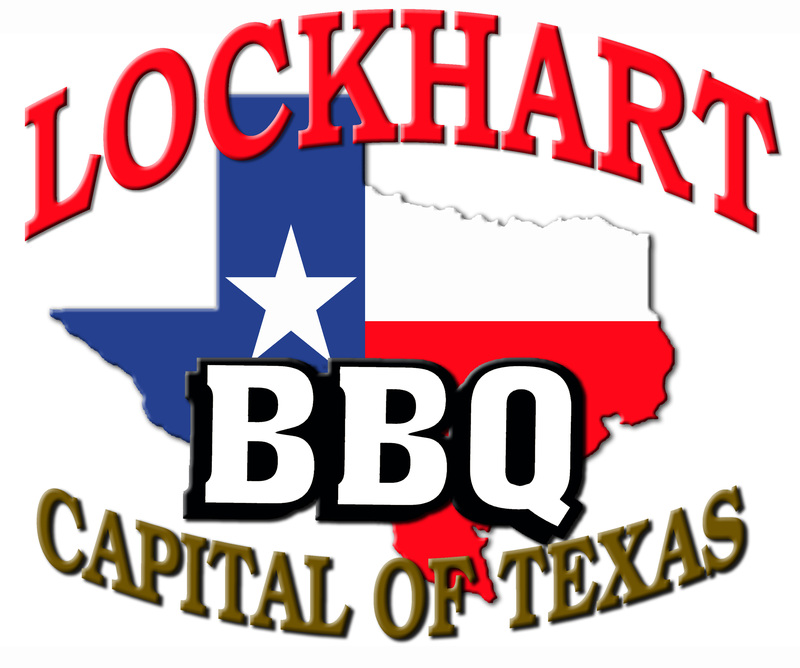 It is the LARGEST fireworks show for a city of Lockhart's size in Central Texas! Join us for a fun and relaxing time watching children play games and waving sparklers, getting their faces painted, visit with friends, family, and neighbors. This event is always FREE for the public and our gift to the community. 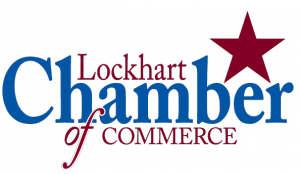 Sponsorship opportunities are available so that we can continue to celebrate our nation's Independence Day with fireworks. The sponsorship levels are: Community Supporter $50-249, Maroon $250-499, Bronze $500-1499, Silver $1500-2499 and Gold $2500 and up. We appreciate your consideration of a sponsorship!